Mobile phones have become indispensable these days, it’s impossible to stay or to go anywhere without it with you. As you go for a ride on your bicycle, you also want to have it in the unlucky event of a crash and/or for Emergency. If you are a properly kitted out road cyclist, you wear a cycling jersey with the three back pockets. It’s not always simple to reach into your back pocket of your jersey, and by doing that as you ride, it may make you swerve which can be really dangerous. Those are some of the reasons why you should consider getting yourself a mobile phone Mount to securely attach your phone to your bike’s handlebars. The Quadlock Bike Mount Kit is the best one on the market. 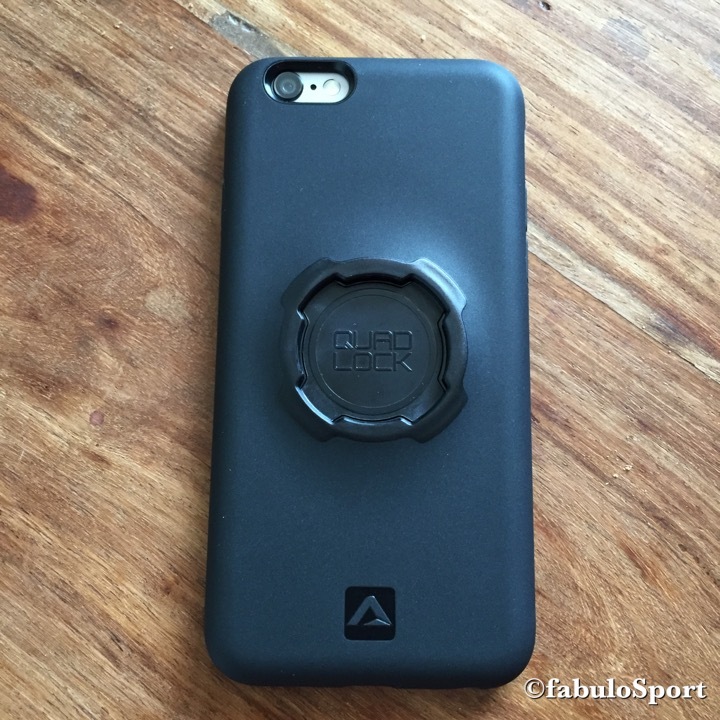 It’s solidly built, easy to fit and holds your phone very securely to your bike. It comes with a sturdy case with the attachment for the locking mechanism on the back. 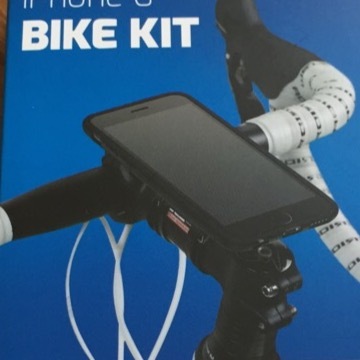 The Quadlock Bike Mount Kit solidly built mobile phone case. The photo above shows it mounted on the bike’s stem which is the best place to have it, although most of us cyclists already have a navigation or speedometer device fit there. In this case, it can be mounted on the handlebars sideways, leaving the stem position for the other device (eg. 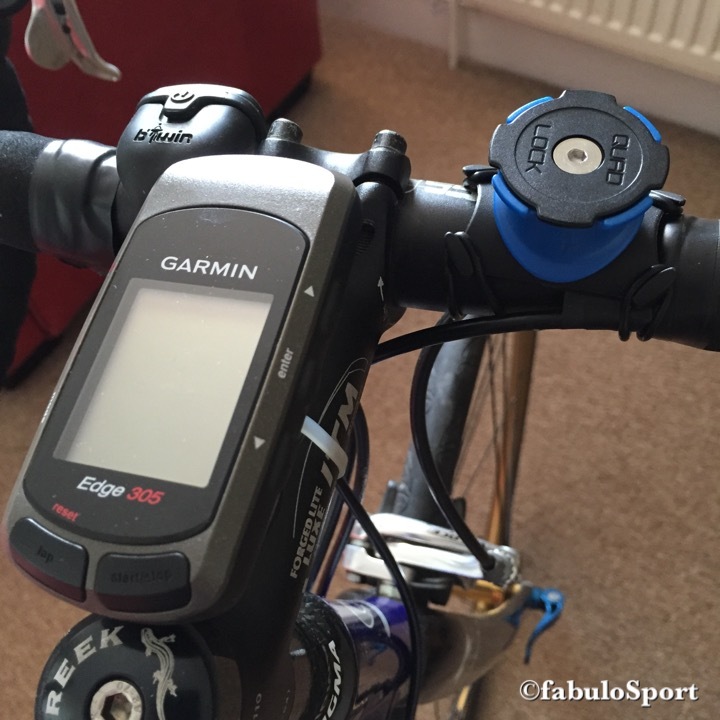 the Garmin edge 350 in the photo). The support can in fact be fitted in both ways and that’s very good option to have. Most of us cyclists alos use Strava which, in case you don’t know what it is, it’s a gps and website based program that tracks all your rides, gives you routes to follow, compares your performances with other cyclists and much more, which I highly recommend you start using too, but this is another subject. We still use a bike specific device to get all the other data available, such as: pedalling cadence, climbing gradient, powermeter, and others. However, this is only if you are a”data maniac” like most of us have become. 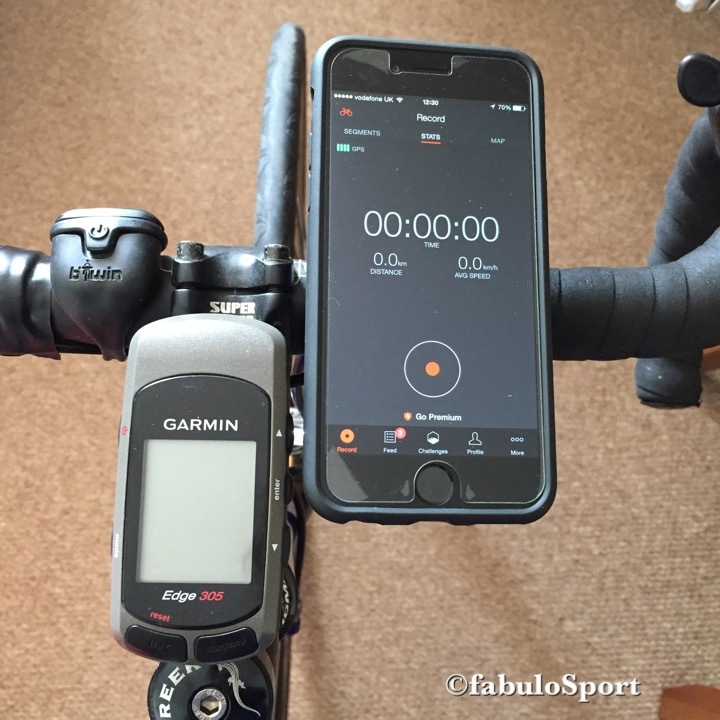 Above is the Quadlock Bike Mount Kit holding the iPhone6 set with the Strava application and the Garmin Edge 350 all ready to go for a ride. 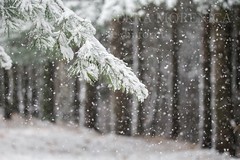 I hope you enjoyed reading this review and found it useful and informative. If you have any comments or questions, you’re welcome to write them here below and remember to Subscribe & Follow on here or @fabulouSport on most Social Networking Platforms.